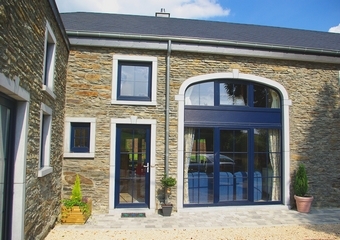 Click on the gite of your choice to get more information. 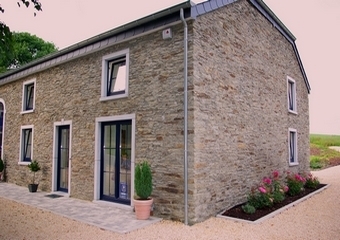 Hiring a gite in the Ardenne for a week-end, a week or a mid-week. Relaxing holidays in a charming village with a big garden. This is the ideal place for several couples willing to spend holidays together, with a high standard of comfort. Come and discover this beautiful place with friends or family.